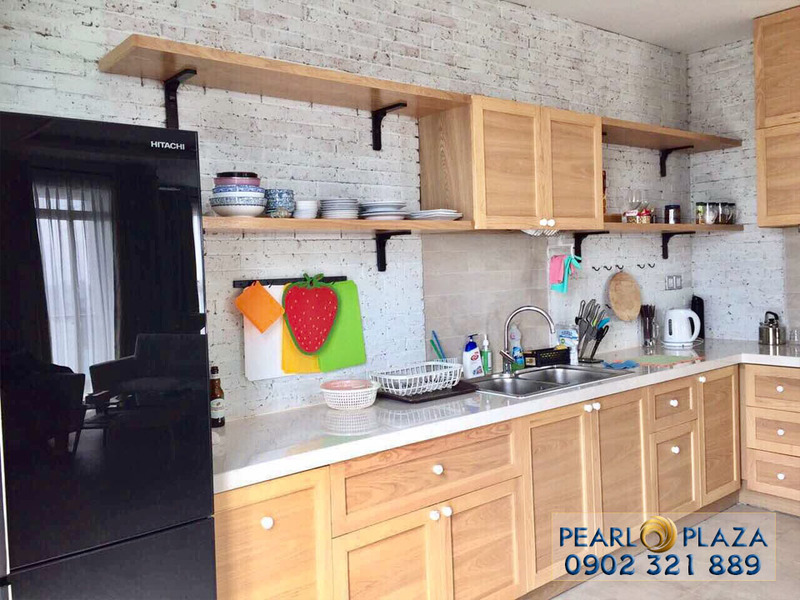 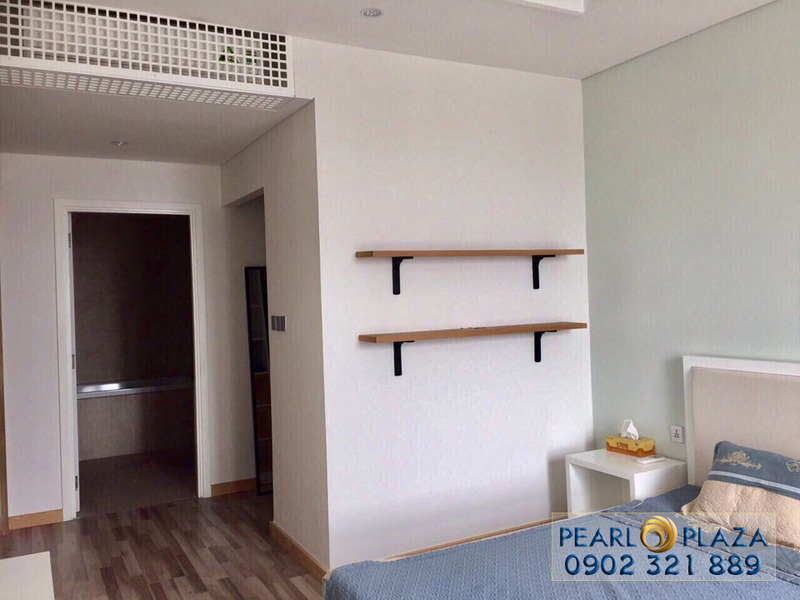 Pearl Plaza apartment for rent is located at Dien Bien Phu street, Binh Thanh district with a super convenient location - not only located in the corner of two main roads but also has an enormous shopping mall on the ground floor of the building. 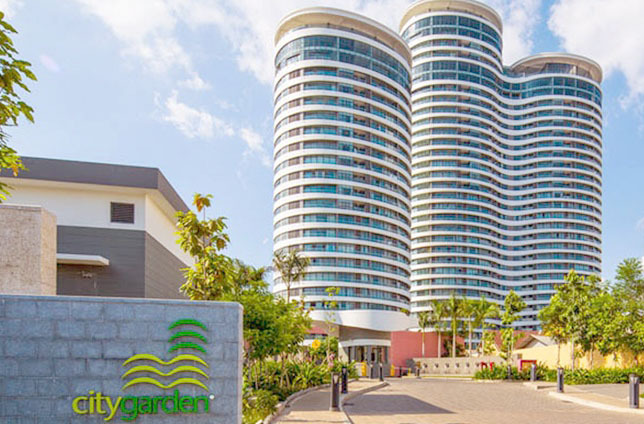 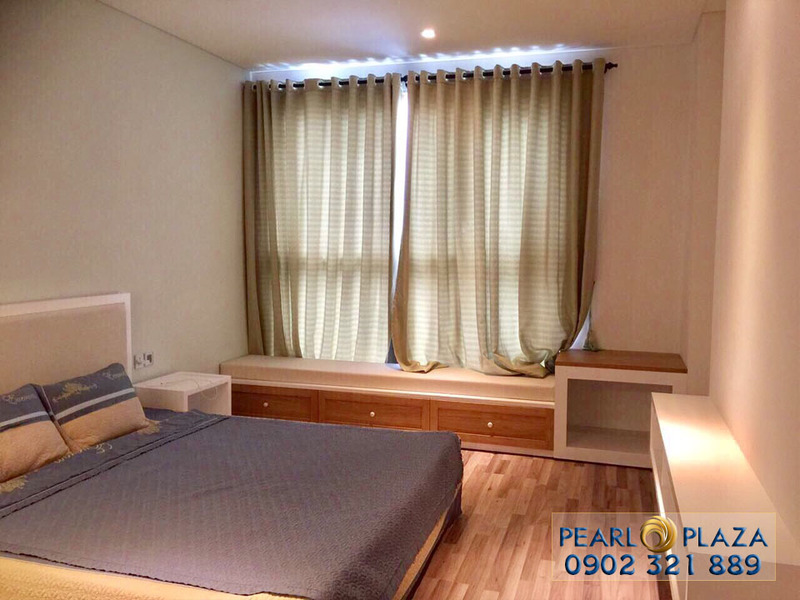 However, the Pearl Plaza apartment also hold the safe for residents who living here by professional guards and absolute security gates. 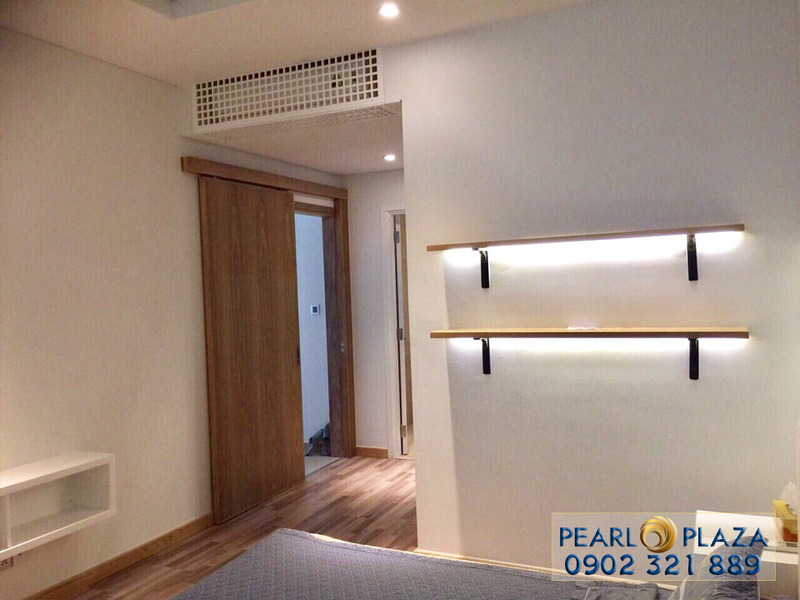 When living at Pearl Plaza apartment, you will be provided full of high-quality amenities to meet all living needs such as intetner access, cable TV, wifi, professional security services 24/24, ... as well as many other high-class facilities at Pearl Plaza shopping mall on the ground floor such as restaurants, mini supermarket, convenient store, spa, swimming pool, gym, ... With Pearl Plaza apartment, you will have the most luxurious life. 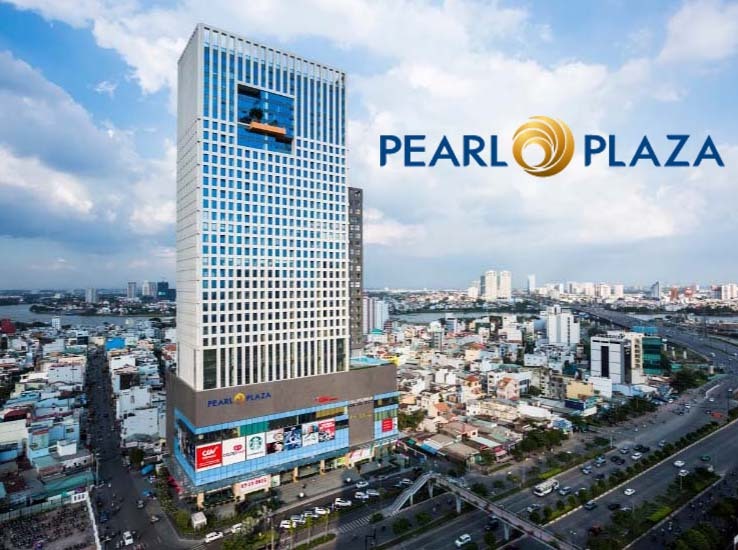 Not only that, around Pearl Plaza apartment is other high-class amenities such as schools, hospitals, tourist sites Van Thanh with the density of trees covers more than 85% of this area, many international facilities from neighboring condominiums such as Saigon Pearl apartment, Vinhomes Central Park apartment, The Manor apartment, ... and it only takes about 5 minutes to drive there. 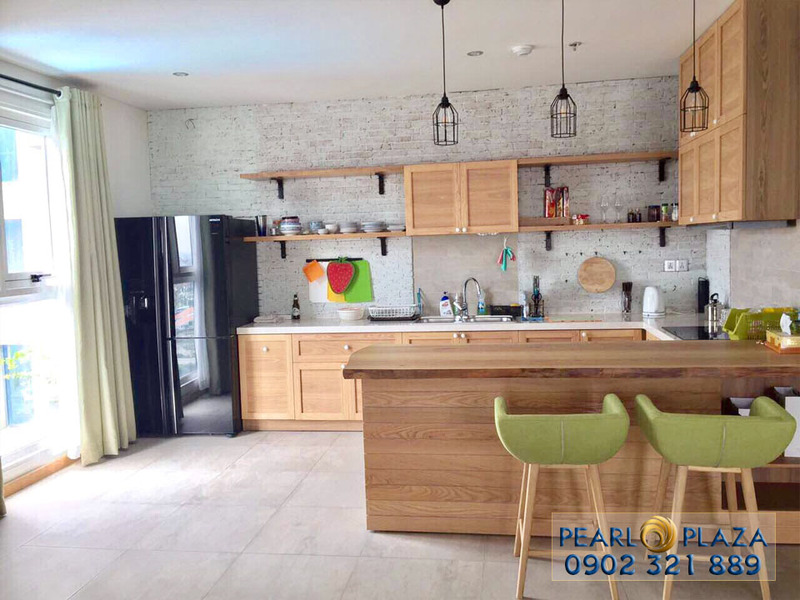 At the present, we offer Pearl Plaza 2-bedroom apartment for rent with full of high-grade and modern wood furniture. 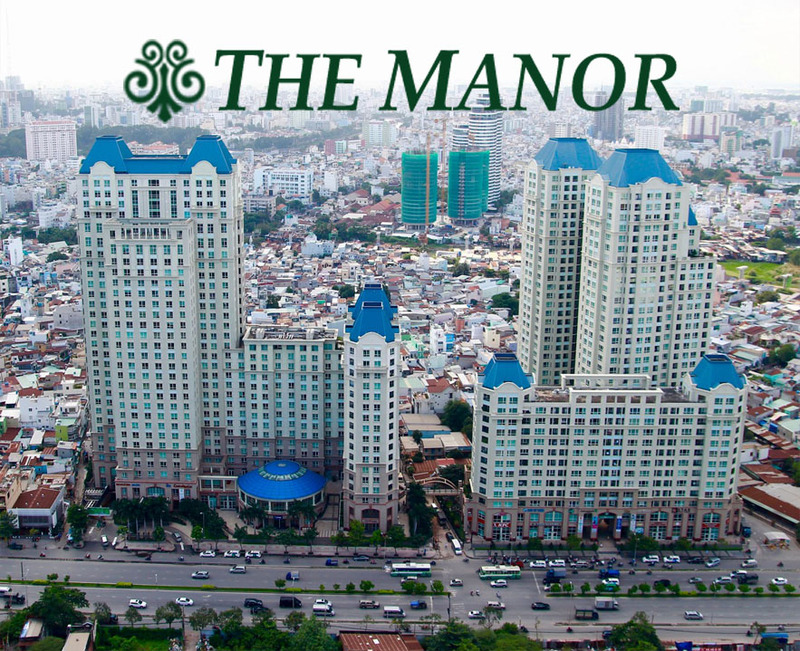 This apartment has city view combined with high floor (12th floor) and large glass windows are installed in each room, you will enjoy the fanciful and beautiful scenery of Ho Chi Minh City at anytime. 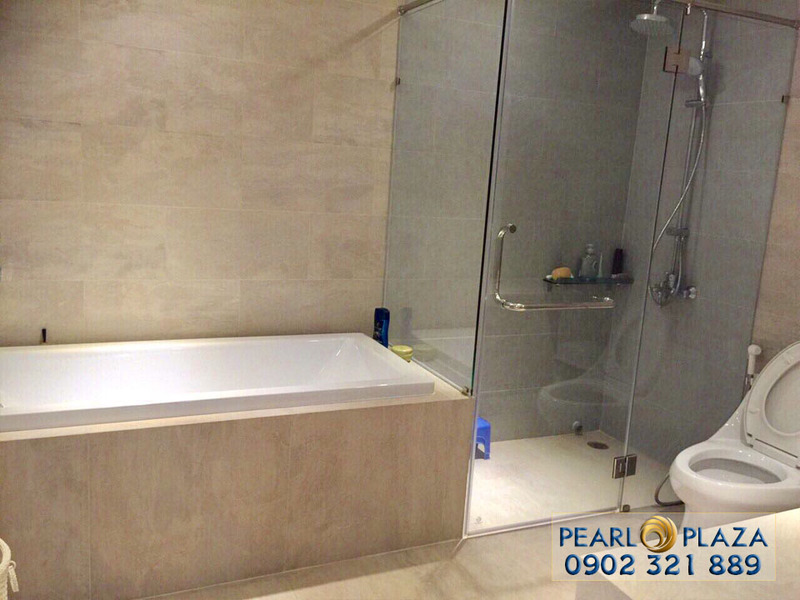 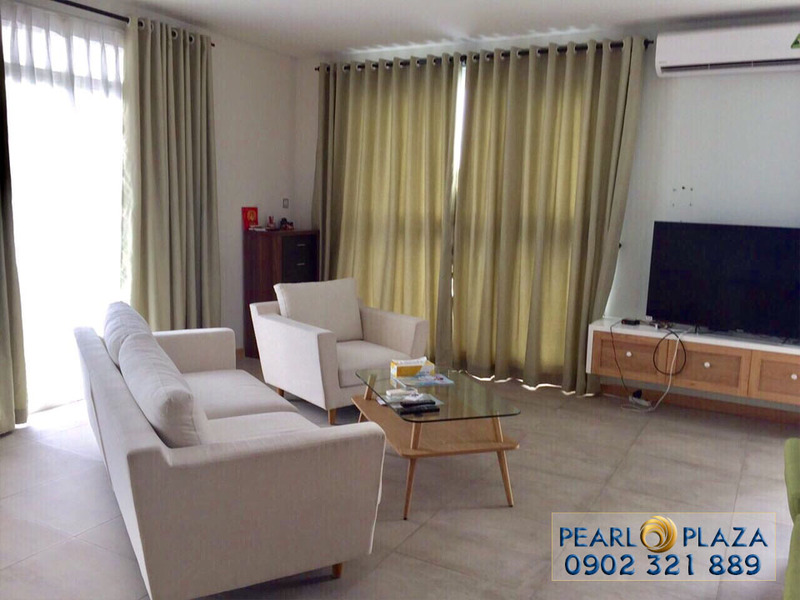 With total usable area of 125 sqm and open design, this Pearl Plaza apartment surely brings the most comfortable life to you. 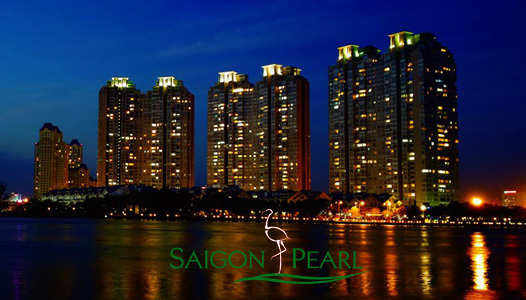 Please feel free to call us if you want to visit freely or specific consultation. 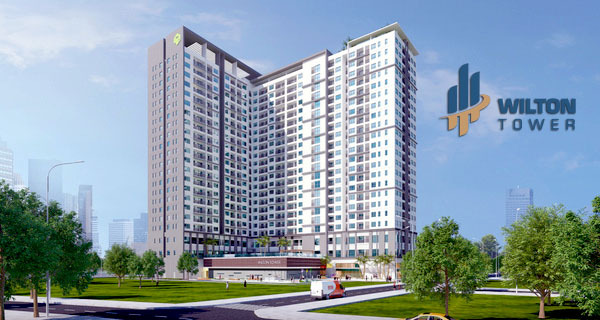 We are looking forward to welcoming you with our professional group in real estate consultant.